And, of course, a march for science. 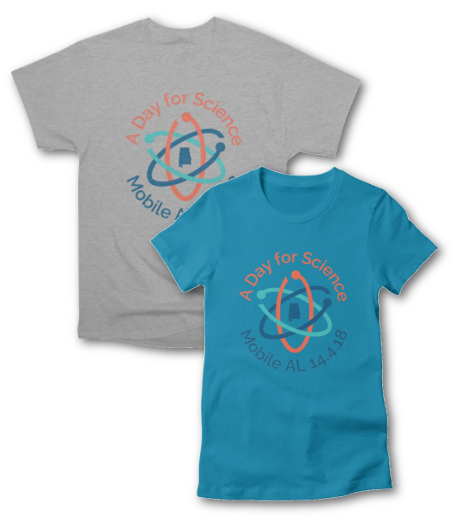 Your support is needed to make A Day for Science happen. Pi day is a great occasion to donate $3.14, $31.41, or $314.15 to support the event. You can make your contribution by using the PayPal button on our website (located in the sidebar). Our expenses this year are projected to be around $2000. Last year we raised enough funds to cover our costs with only a small amount left over. We wouldn’t ask for your help if it weren’t important! Another way to help out is by buying merchandise from our online store. All sales directly support our 2018 event. Our volunteer coordinator will soon be sending out a message to people on our volunteer list. If you’ve never signed up to be a volunteer and want to add your name, just use our contact page to get on the mailing list. With your support we can continue to make a difference in our community! Thank you so much! We look forward to see you on April 14th.